The Samoa Government has given the green light for work to start to enable citizens to capitalise on visa free access to the Holy Land. Last week Samoa’s Honorary Consul in Israel, Galumalemana Nissan Krupsky, told Samoa Observer Samoans will no longer need a visa before they travel to Israel. 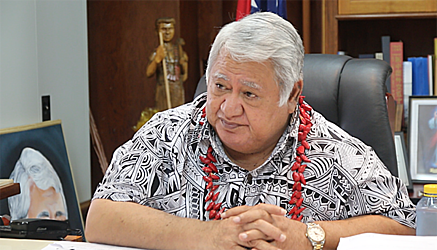 Prime Minister Tuilaepa Sa’ilele Malielegaoi, in response to questions from this newspaper, said he supports the decision and has given instructions for officials to work on the necessary requirements to make it happen. 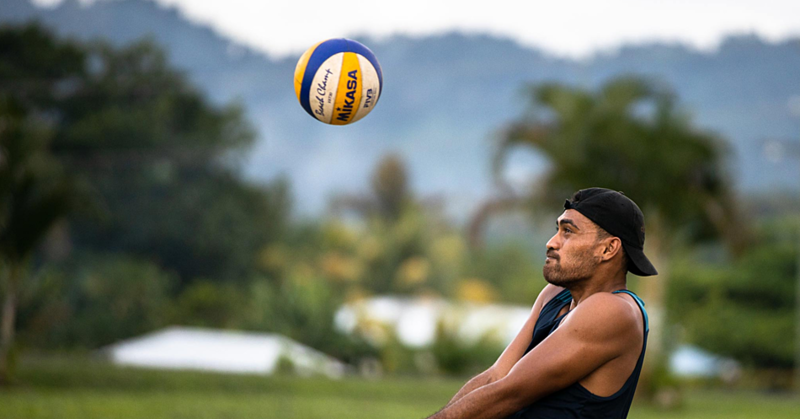 “In recent months, officials from the State of Israel and Government have been engaged in negotiations for Samoans to be granted free visitor’s visa access to the Holy Land. 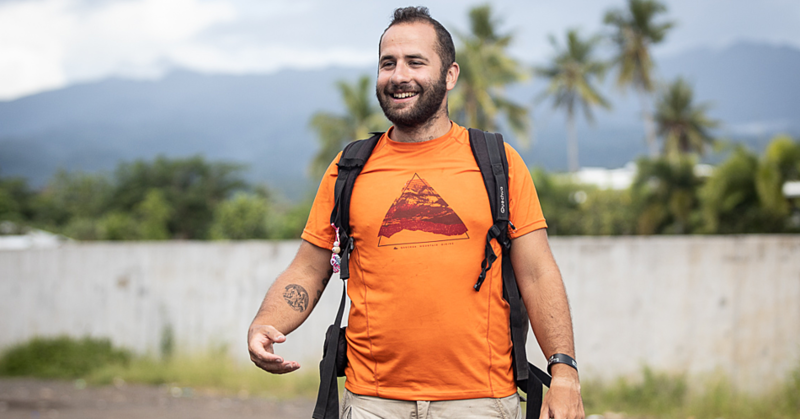 It’s a must considering Samoa is a Christian Country founded on God as prescribed by our constitution (so) as a God fearing nation, it is also most fitting that every opportunity is afforded to our people to visit the roots of Christianity in Israel,” he said. “Government is also mindful of the benefit to our tourism sector. As we all know, tourism is the mainstream of our economy and we must take advantage of every opportunity to attract new tourists to our shores. New tourists translate to fresh revenues for the sector with our accommodation providers, transport sector, taxi and bus drivers and even farmers reaping the benefits from tourism dollars. 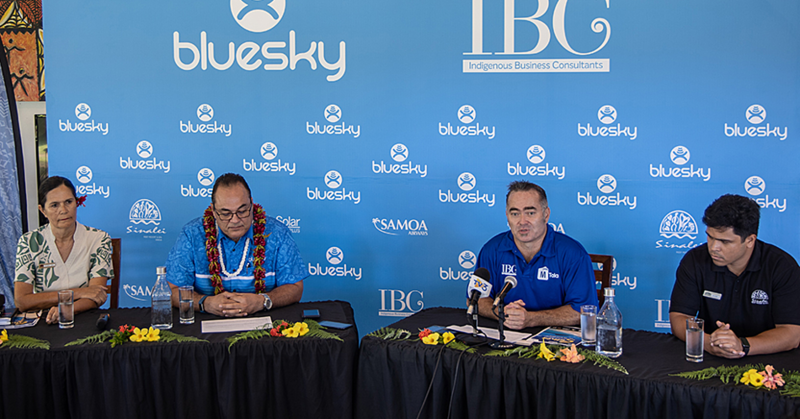 Krupsky, who has been Samoa’s Honorary Consul in Israel for 10 years and was Israel’s ambassador to New Zealand prior to that, said he is the main contact point for Samoans visiting Israel.